Several types of liver disease, including hepatic steatosis (fatty liver disease). A liver ultrasound can help diagnose a fatty liver, as symptoms are not enough for a firm diagnosis. Fatty liver may cause abdominal pain. 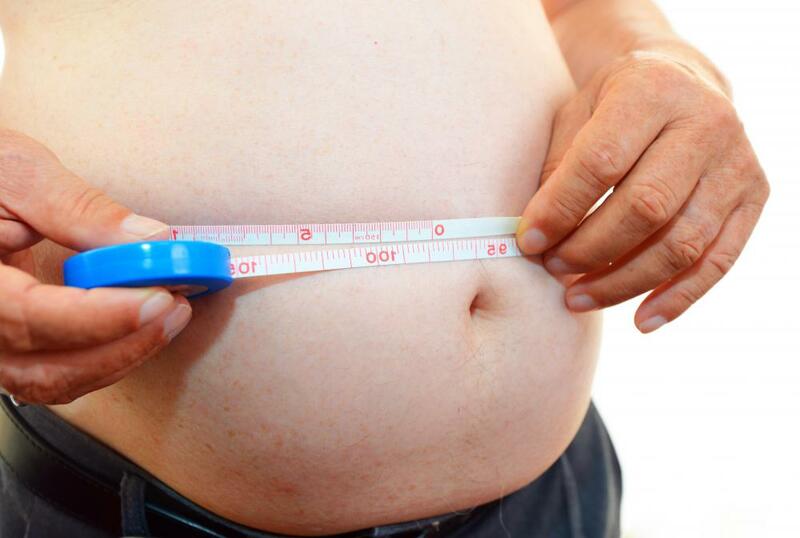 Both obesity and diabetes can cause a person's liver to function abnormally. 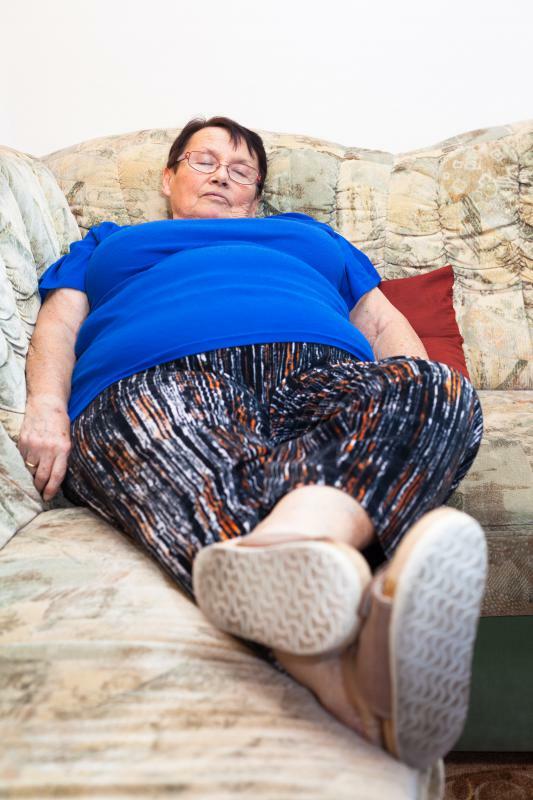 Fatigue and abdominal pain may be symptoms of fatty liver. Fatty liver is a condition in which fat accumulates in the tissues of the liver. When this occurs, the various fatty liver symptoms might include fatigue and abdominal pain, and it occasionally results in weight loss. These symptoms are the same regardless of the cause of fatty liver. It can be difficult to diagnose, because for many people, these symptoms are extremely mild and not enough to cause alarm. For others, fatty liver symptoms are nonexistent. Symptoms develop from the enlargement of the liver because of the fatty tissues. There are a number of causes, with one of the most common being excessive alcohol consumption. Fatty liver caused by other factors is also called nonalcoholic fatty liver, and it simply occurs when the liver has difficulty breaking down fats and begins to store them instead. This can result from a metabolic imbalance, obesity, high cholesterol, excessive consumption of aspirin, tamoxifen or corticosteroids. It also can be associated with diabetes or even pregnancy. There are different degrees of fatty liver syndrome, and it is suspected that every individual has some degree of fat in his or her liver. Some forms are harmless, but some are not. Nonalcoholic steatohepatitis is the accumulation of enough fat that the liver becomes inflamed, resulting in the fatty liver symptoms of abdominal pain and aching. This type can impair the liver's ability to function and can lead to nonalcoholic fatty liver disease-associated cirrhosis. In this stage, scar tissue builds up in the liver along with the fat, which can lead to liver failure. Fatty liver symptoms alone are not enough to diagnose the condition. Blood tests can help detect abnormalities in liver function, and tests such as magnetic resonance imaging (MRI), computed tomography (CT) or ultrasound can help to determine whether excess fat is present in the liver. If these tests come back to show that there are problems, the doctor can perform a liver biopsy to take a sample of the tissue. Upon examination, it can be determined whether fatty liver is present. In spite of the mild form that fatty liver symptoms usually take on, chronic fatigue or discomfort should not be ignored. Although it is generally not life-threatening on its own, fatty liver is a condition that usually can be reversed with a removal of the causes. 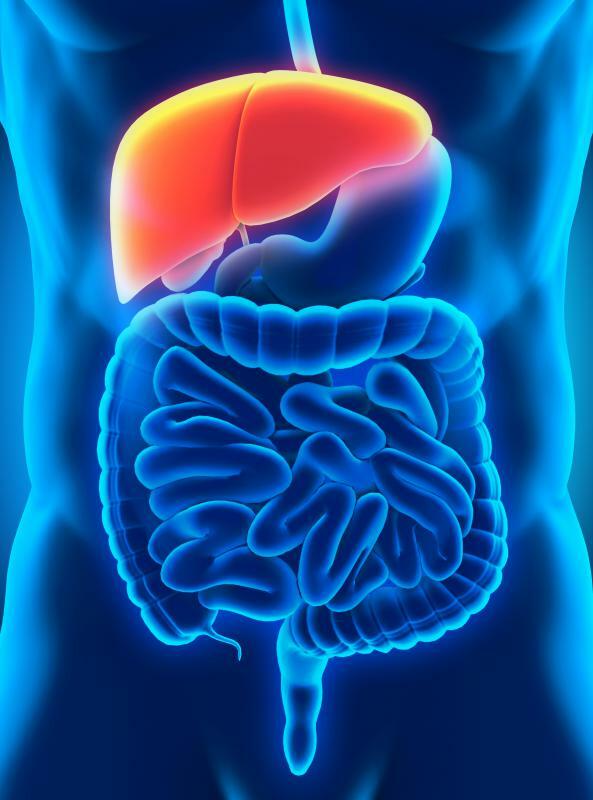 When individuals stop drinking, lose weight or take other measures to control diabetes or triglyceride levels, the liver has the ability to repair itself. If they causes are not removed, however, fatty liver can become cirrhosis, which in turn can lead to liver failure. Do People Live in the Present? What is the Significance of Elevated Liver Enzymes? What is the Caudate Lobe? 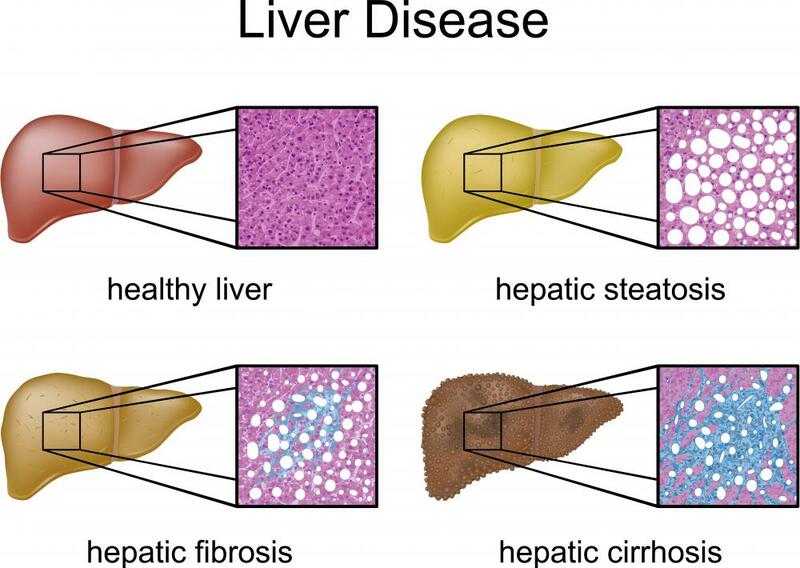 What are the Different Stages of Cirrhosis of the Liver?